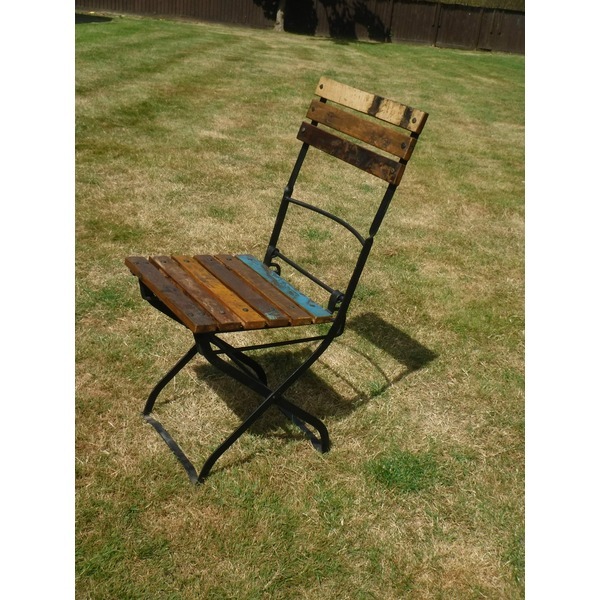 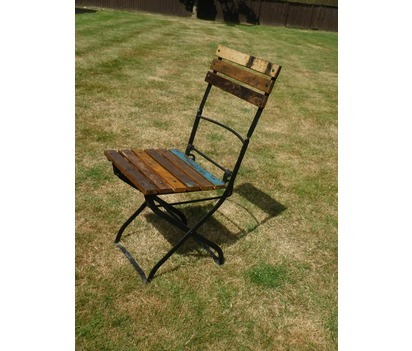 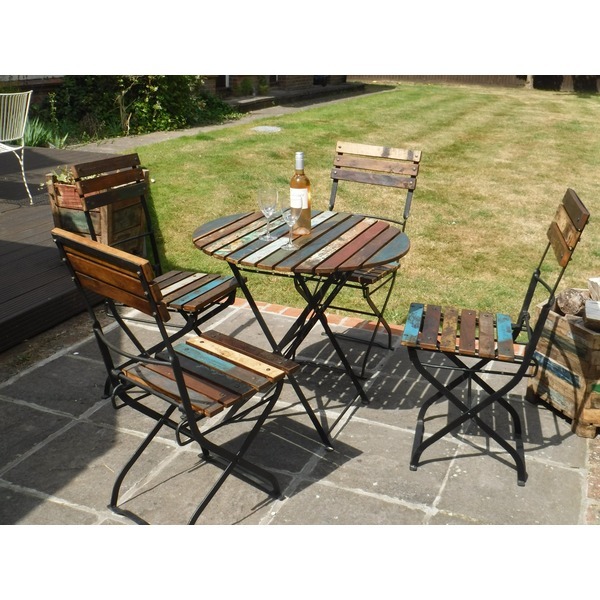 This colourful upcycled iron and reclaimed wood chair is the essential summer piece for any garden. 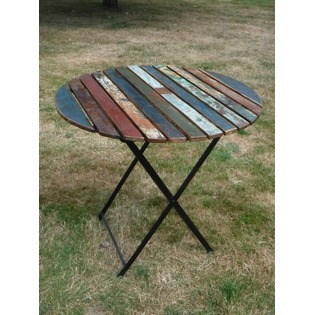 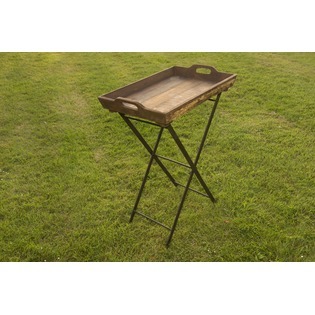 Embrace this rustic theme and co-ordinate with our matching table. 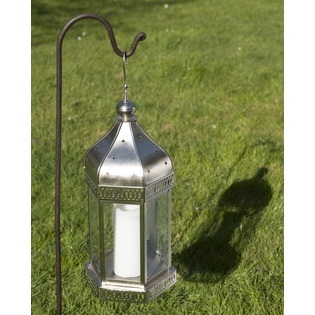 As with any wooden and iron item, keep covered and keep inside when not in use, to protect from damp and rain.